A Supreme Court of Canada ruling that says companies must reclaim orphan wells is being welcomed in Saskatchewan as a way to fix a billion-dollar problem, but the heavy lifting lies ahead, one Regina-based firm says. "It's definitely a step in the right direction," said Edge Liability Risk Management CEO Lex Ewen of the ruling. "But there's a long road ahead and there definitely needs to be some innovation in the space and some creative solutions, not only on the regulatory side, but from industry also to help address this problem." The ruling from the Supreme Court, involving Okotoks, Alta.-based Redwater Energy, states energy companies have to fulfil their environmental obligations before paying back creditors in the case of insolvency or bankruptcy. Right now, there are 30,000 inactive wells in Saskatchewan and nearly 90,000 inactive wells in Alberta. 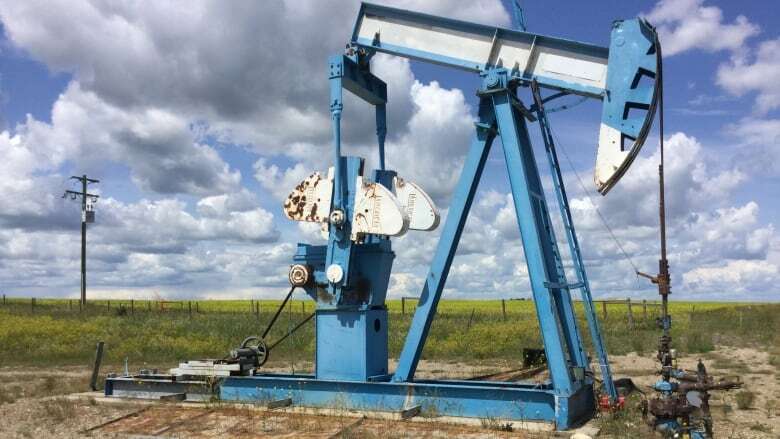 Of Saskatchewan's inactive wells, 249 are considered orphan wells that require decommissioning and clean-up, according to the provincial government. Cleanup responsibility currently lies with the company in Saskatchewan. If it can't be found, or no longer exists, the cost can be covered through the province's "orphan fund." Industry contributes to the fund every year, with each company contributing a sum based on its own total liabilities. Saskatchewan's government was an intervenor in the Redwater case that went to the Supreme Court, supporting the Alberta Energy Regulator's position that the polluter must pay for cleanup before creditors are paid back loans. The province says it welcomed the Supreme Court's recent decision, and that it had taken steps to strengthen its liability program to address the issues raised in the Redwater decision. "In the coming weeks, we will be reviewing the Court's decision to understand its full impact," read a statement from the Ministry of Energy and Resources. Ryan Meili, leader of the Saskatchewan NDP, pointed to the 2018 auditor's report, which estimated the overall future cleanup cost of the province's inactive wells at $4 billion. He said the province needs to do more to assess what the current environmental situation is with its inactive and abandoned wells. "One of the directions from the auditor has been for the government to actually go out and inspect these and have a plan and be able to give us a clear description of what the post financial and environmental risks are," said Meili. "And that's a recommendation this government has yet to proceed with." He said cleaning up old wells could spur employment, but there may be other ways to repurpose them, like using them to harness geothermal energy. "It's really up to our government at the provincial level, to give us clear direction, show that leadership, and for industry to complete their role in the project. When you start a project, you have to take it to the finish," said Meili.